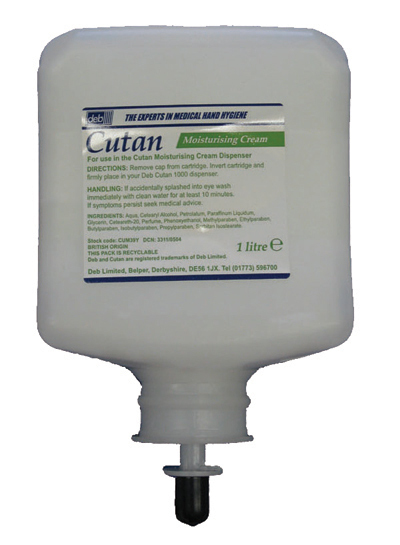 Instant acting, quick drying formula that rapidly kills bacteria, yeasts, moulds and viruses whilst disinfecting the skin. Supplied individually in 1L cartridges or in cartons of 6 x 1L cartridges (at a special discounted price). 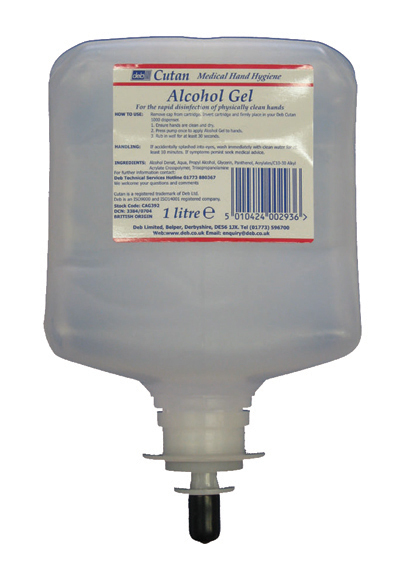 Dispenser for 1L Alcohol Hand Gel Cartridges. 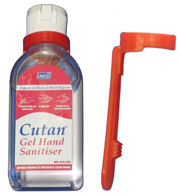 Supplied with belt clip individually in 50ml cartridges and in cartons of 48 units (at a special discounted price). 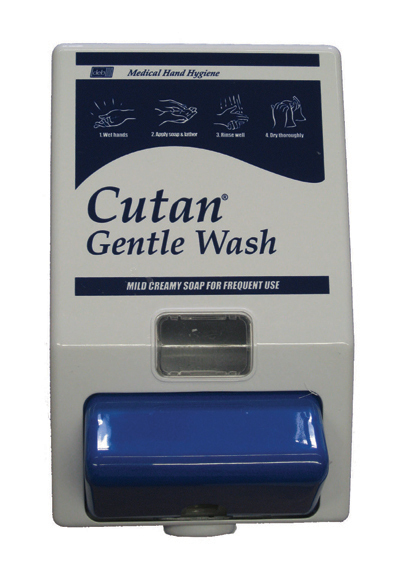 A mild cleansing, conditioning formula soap which produces a rich creamy lather and is suitable for frequent use. 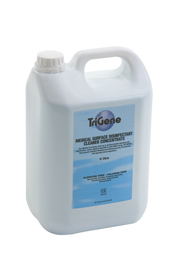 Supplied in 1L cartridges or in cartons of 6 x 1L cartridges (at a special discounted price). Dispenser for 1L Hand Wash Cartridges. A soothing and hygienic formula moisturising cream. 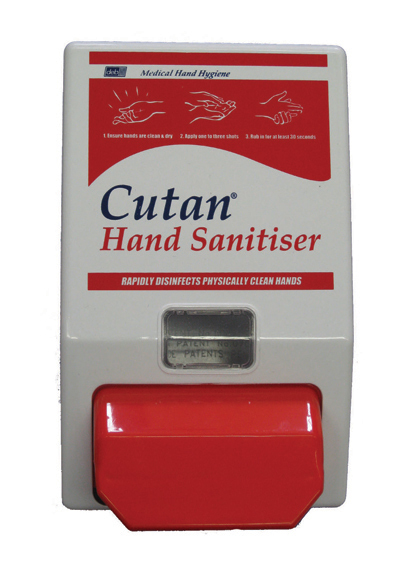 Designed to be used regularly for maximum effect. This product maintains full compatibility with our other sanitisers and offers an economical choice with up to 1000 applications possible from each 1L cartridge. 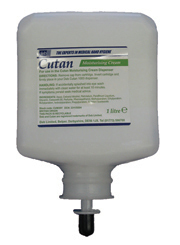 Sold in individual 1L cartridges or in or in cartons of 6 1L cartridges (at a special discounted price). 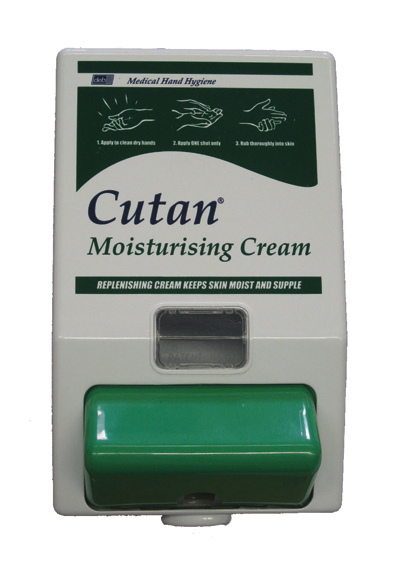 Dispenser for 1L Moisturising Cream Cartridges. 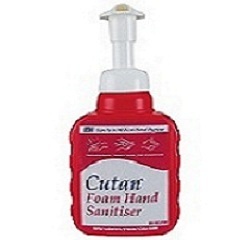 An instant foaming pump application product that sanitises hands and kills 99.999% of common germs in 15 seconds. Comes in a handy 250ml container and can be used anywhere, anytime. 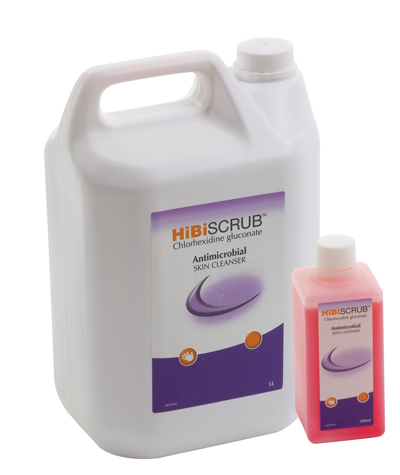 Disinfects the skin before and after surgical procedures to prevent infection. 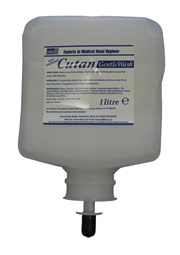 Available in 500ml and 5ltr sizes. 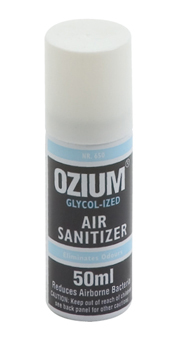 Sold individually in 75ml aerosol packs or in cartons of 6 x 75ml aerosol packs (at a special discounted price). 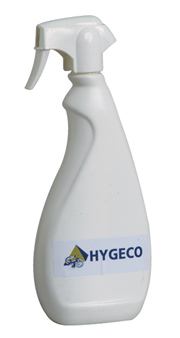 A bactericidal and fungicidal fast acting spray disinfectant for surfaces and equipment. 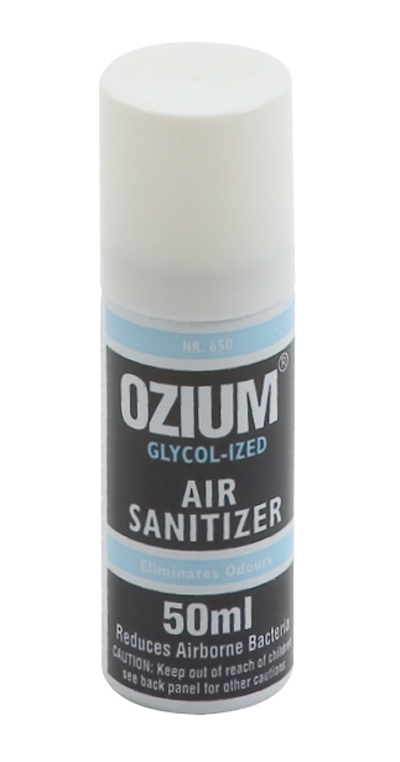 Non toxic, non irritant and non flammable. 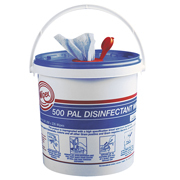 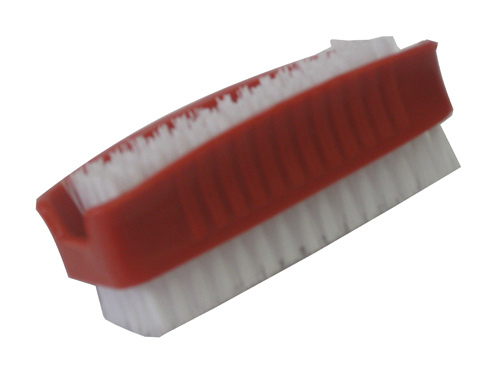 Ideal for general purpose detergent cleaning and eliminates the risk of cross contamination. 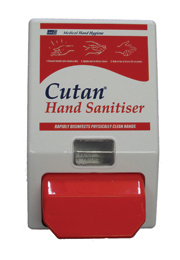 Sold individually in packs of 225. Medical surface disinfectant - bactericidal, virucidal, tuberculocidal, sporicidal and bio-degradable.